Employee motivation is a factor that causes an employee to pursue work tasks or goals. It's what entrusts a person to act in a certain way. There are innumerable reasons and factors to get motivated, and it may vary from individual to individual. Employees may come from different cultures and segments. Every business is dependent on how their employees perform the task. If the management doesn't bother about employees spirit, the employees start acting monotonous, and they will hardly venture anything that points to creative and dynamic growth. As a result, growth becomes an impossible dream with a dumbing oscillation of incomes. So it's very necessary to motivate the employees from time to time. Then only the team gets energized and motivated to produce more. The study from Hense, Mandl, and Klevers breaks down motivation factor into different categories; Some workers are motivated by achievement, others by power, some by a feeling of affiliation with a group or a sense of competence. The list is extensive, but it shows that motivation isn't one size that fits all proposition as multiple workers fit into multiple categories. The above necessitates that any gamified productivity app needs to have a feature that appeals different types of personality. Both goals and badges are flexibles and can be adapted to a large range of modules and actions. Nowadays, organizations have become more focused on business objectives, gamification has increased in its place making the workplace more engaging and productive. Gamification changes the rules of engagement and inspires employees to change behaviors as a result. The prediction is that by 2019, 80 percent of Global 1000 organizations will use gamification as the primary mechanism to empower their business operations. Here, I would like to discuss on motivation, its benefits and how it can handle in our business software or Enterprise Resource Planning Systems. 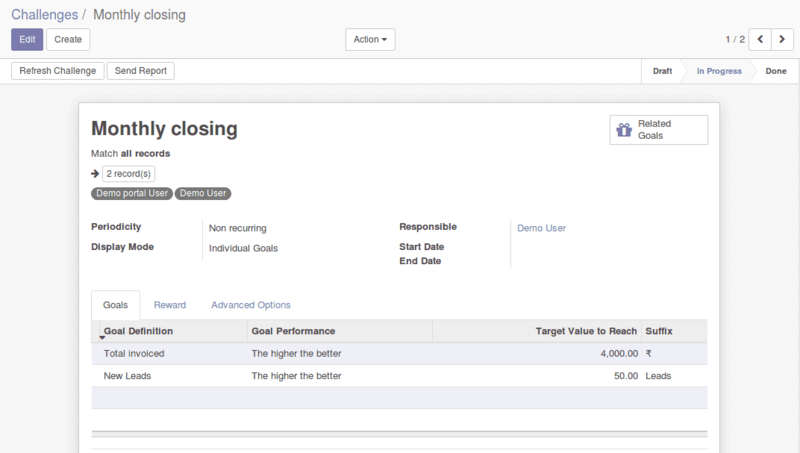 How can I handle Motivation In Odoo ERP systems? 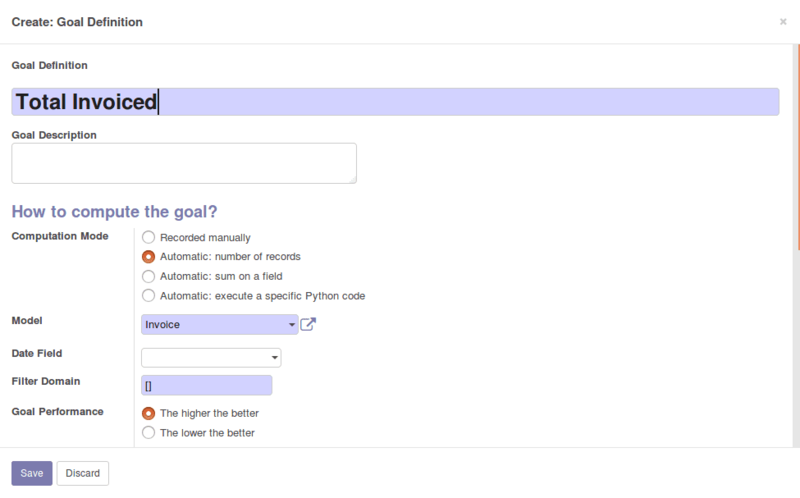 Let's go through the gamification chapter in Open source ERP Odoo. 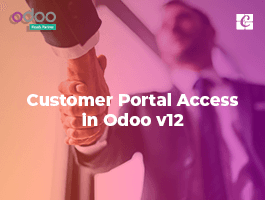 As we know, Odoo gives the number of inbuilt modules and applications those are ready to use like Sales, CRM, Accounting, HRMS, and Purchase. 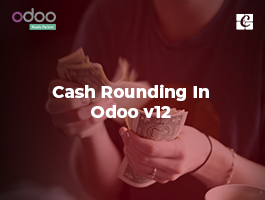 Odoo has a Gamification module that provides multiple ways to evaluate and motivate the users of Odoo ERP. The users can be evaluated using goals and numerical objectives. Goals are assigned through challenges to evaluate and compare members of a team with each other. For non-numerical achievements, badges can be granted to users. From a simple "thank you" to an exceptional achievement, a badge is an easy way to express gratitude to a user for their achievement. 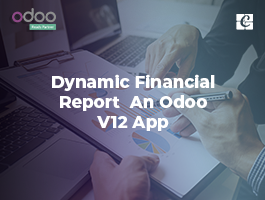 How is it configured in Odoo? You can search the gamification modules in "Apps" menu. You will get following as result. 1. Gamification App: Core module of gamification. 2. HR Gamification: The HR officer can now manage challenges and badges. 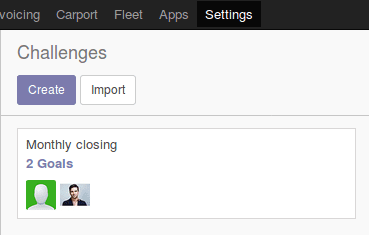 This allows the user to send badges to employees instead of simple users. Badge received are displayed on the user profile. 3. CRM gamification app: which will add some useful data (goals and challenges) that can be used relating to the usage of the CRM/Sale modules. 4. Portal gamification: This module adds security rules for gamification to allow portal users to participate in challenges. After installation of the 'Gamification' app, you will be able to create the gamification challenges for your employees. Go to Settings -> Gamification Tools -> Challenges. As the gamification tool is a one-time technical setup, You have to Activate the developer mode, Then enable 'Technical Feature' for a user. A challenge is the game mission that any responsible person can create and challenge their team members. It may consist of a single goal or combination of goals for a specified period. Badges are granted when a challenge is finished. This is either at the end of a running period (eg: end of the month for a monthly challenge), at the end date of a challenge (if no periodicity is set) or when the challenge is manually closed. For an example, Let's create a challenge. I have challenged 2 employees with a Monthly closing Target. 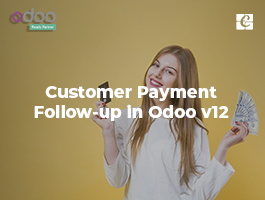 The challenge will be based on 2 goals: the total amount invoiced and the number of new leads generated. After creation of the challenge, I can start the challenge by clicking “Start Challenge” button. At the end of the month, the winner will be granted a badge "Best Seller". Some cases, we can't analyze the goals numerically. In that case, you can use "BADGES". The Badge is the perfect way to grant to your employees based on their performance. Granted badges will be displayed in employee form as shown below. 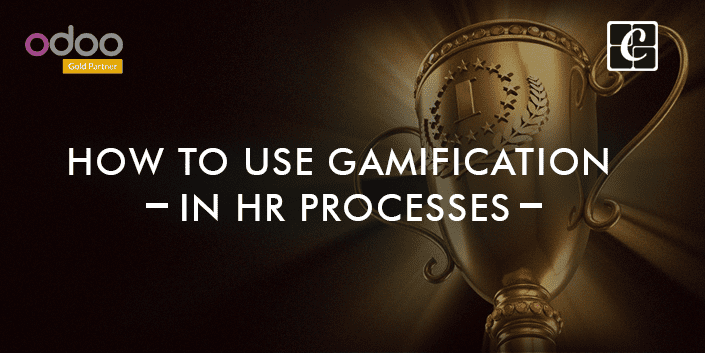 Lets simply conclude that We can’t think about an ERP or HRMS software without these gamification tools because today this has become an inevitable factor in every business industry. 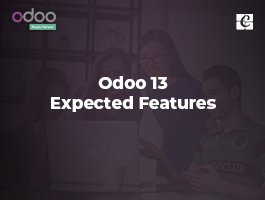 And In Odoo open source ERP, It can manage without any customizations.